GAB Event Games by Chaen-Santy Media. 5 Short Films were edited overnight to be presented the next morning's GAB conference. Robert coached 10 TVB Stars like Wong Jim, Ekin Cheng Yee-Kin in the World's first and only Live Charity FireWalk for TVB Tung Wah Charity Show. 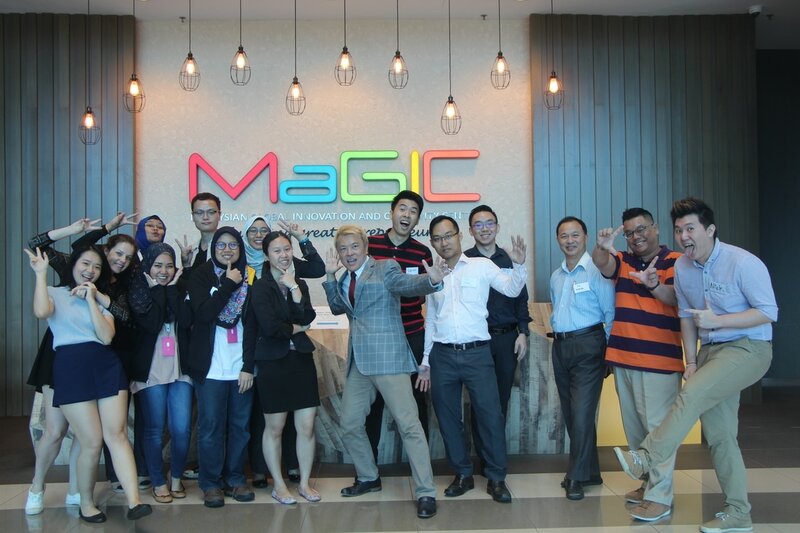 "Diamond Leader" PowerWorkshop: Attended by GMs, HODs, Heads of HR/Training from DRB-Hicom, Carsem, Volvo, Petronas, Berjaya, Shangri-La, Maybank, and TNB. 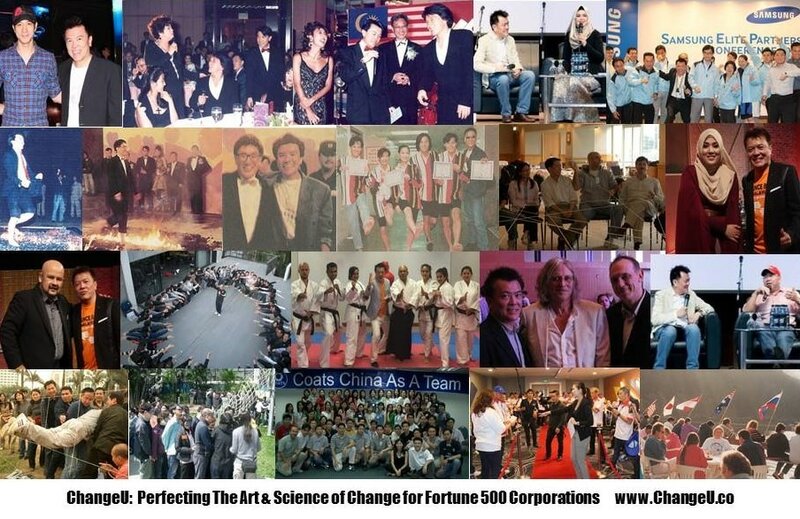 ​"Father of Asian FireWalking" Robert Chaen was the first to bring Corporate & Reality TV FireWalking to Hong Kong and Asia. 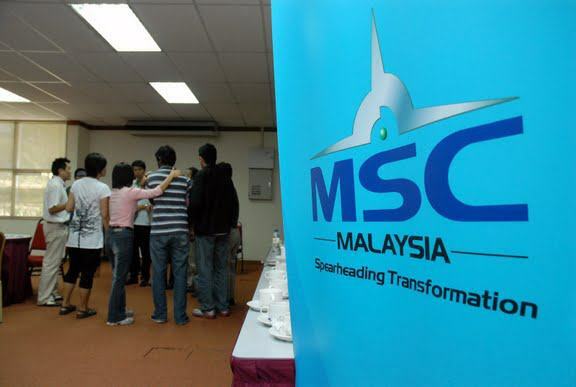 ​Malaysia Digital Economy Corporation (MDEC) appointed ChangeU as Key Coaches for a Entrepreneurship Leadership Series for CEOs and C-levels of MSC-status companies and new Start-Ups in 2009.